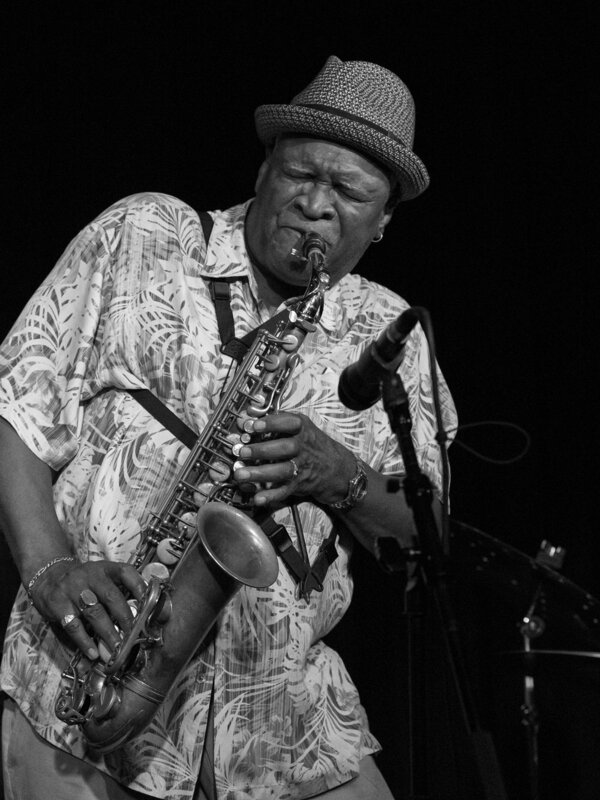 Bobby Watson plays the saxophone at The Nash jazz club, Phoenix Arizona. Had an opportunity last Sunday to enjoy some wonderful live jazz while shooting Bobby Watson at The Nash jazz club in Phoenix Arizona. The group includes bassist Curtis Lundy, pianist Stephen Scott and drummer Lewis Nash.